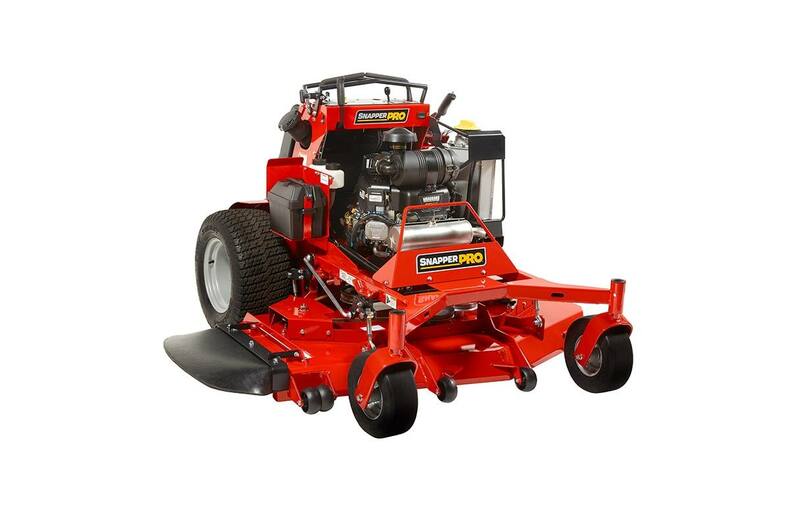 The SS200 balances stabilitiy with maneuverability for a unit that takes traction and handling to the next level. An adjustable operator platform with suspension optimizes operator comfort and increases productivity, allowing customer operation in a variety of conditions. The SS200 unique design allows for quick operator exit and re-entry, with the PRO automatically disengaging when the operator leaves the platform for increase productivity. Adjustable Operator Platform: The adjustable operator platform system with suspension is adjustable for a large range of weights and operating conditions, optimizing operator comfort and increasing productivity. Speed Control Setting: The 3-position speed control setting is easy-locking and conveniently located for smooth operation. No tools are required to easily change the control setting for operation in a range of conditions. Contoured Thigh Pad: Ergonomically designed thigh pad with contoured edges provides superior operator comfort, allowing the operator to easily lean into turns and sloping terrain for easier operation. 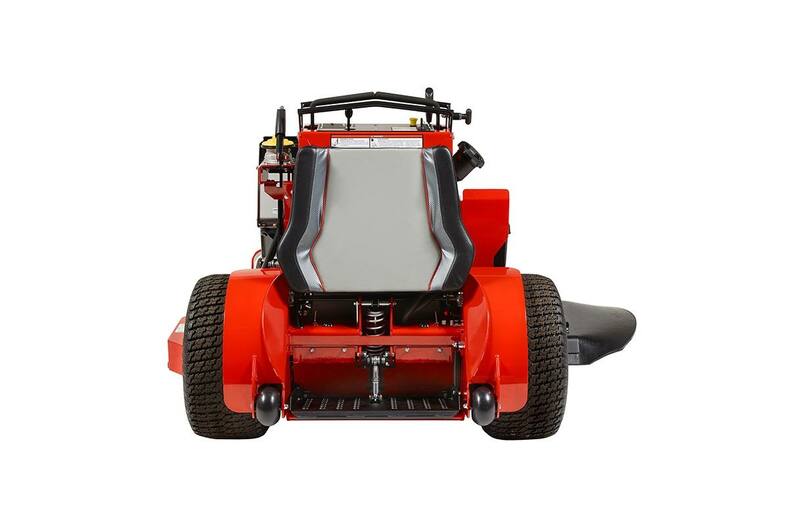 Height of Cut Adjustment: Cut height is easily changed from the operator compartment for easy curb climbing and trailer loading. The hand-operated deck lift can change cut height in 1/4" increments from 1.75"-4.5". Commercial Transaxle: Commercial Hydro-Gear® ZT-3400® transaxles are fully serviceable and designed for high performance. High Fuel Capacity: A 6-gallon tank is centrally located in the operator tower for consistent balance. The fuel filler neck is conveniently located on the side of the unit for easy fuel refill. Warranty (Balance of Machine) **: 4-Year Limited Warranty (48 months) or 500 hours, whichever occurs first. Unlimited hours during the first 2 years (24 months). Coil-over-shocks and all suspension related components are covered for 5 years (60 months) unlimited hours. Coverage on other components varies, please see operator's manual for complete details. 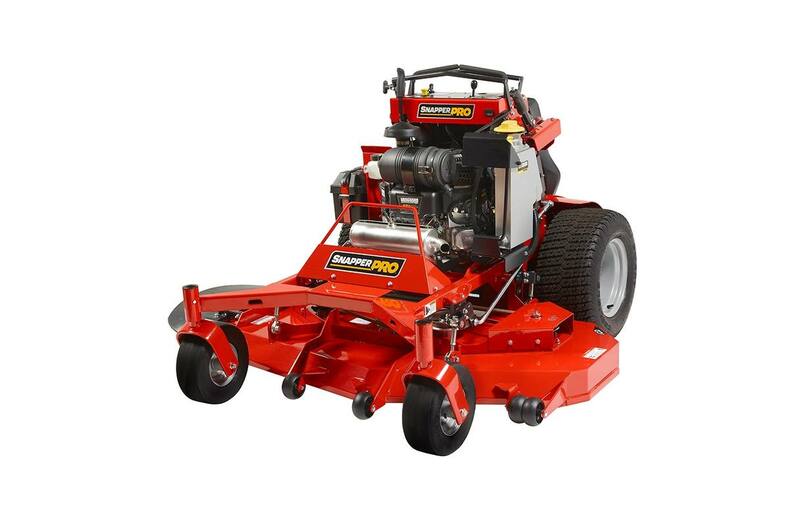 *All power levels are stated gross horsepower at 3600 RPM per SAE J1940 as rated by Briggs & Stratton **See operator's manual or dealer for complete warranty details. Refer to engine operator's manual for engine warranty.